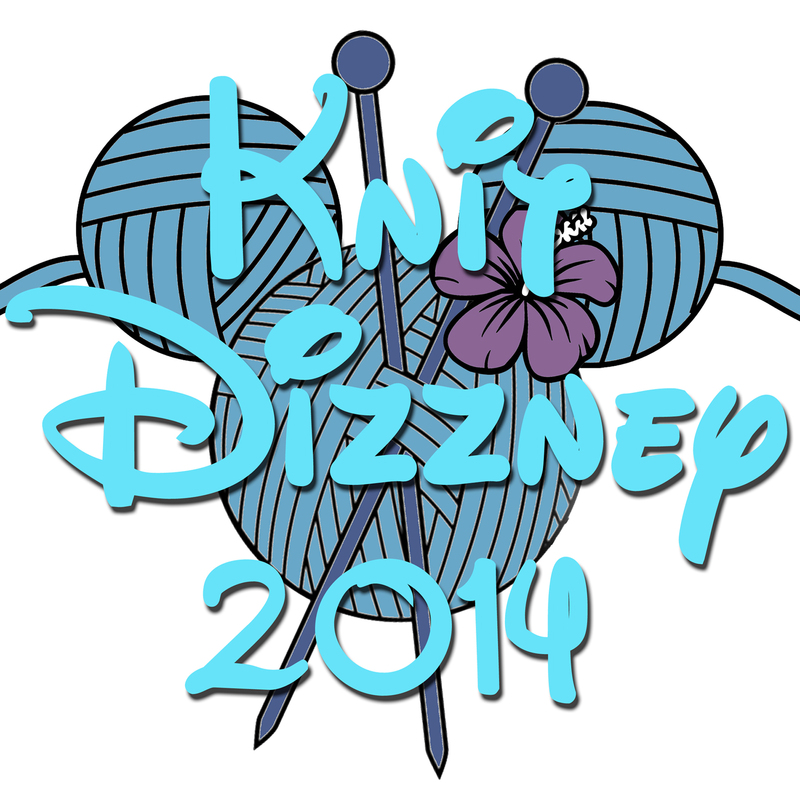 Knit Dizzney is less than 48 hours away, and we cannot wait! Just wanted to share some last-minute info to help make the day the best it can be. They are projecting temps in the upper 80s, so please plan wardrobe, hydration and down-time accordingly. The meet-up is at 1:00pm at the picnic spiral. If you’re unsure of the location, just ask any of the Disneyland cast members. Unfortunately, Pam Haschke, the CEO of Halos of Hope, will be unable to join us as planned, however, if any of you have knit any hats for them, I’ll gladly pick them up in her stead. If you plan on making a day of it with us in the park, we’ll be meeting at the compass between the 2 parks. 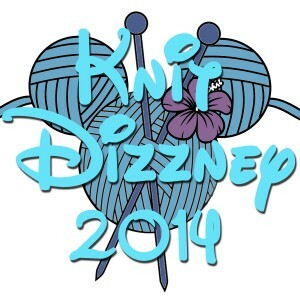 Most of us will be wearing our official Knit Dizzney t-shirts, so we won’t be easy to miss.